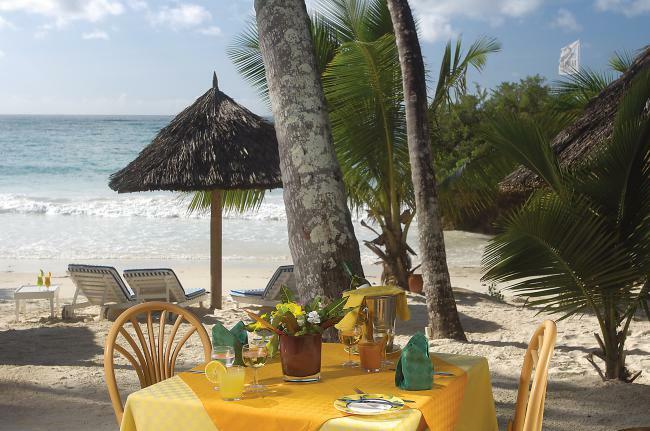 This is one of Kenya’s best luxury beach resorts on Diani Beach, Kenya’s South Coast.panerai replica It is an ideal destination to celebrate Valentine’s Day. 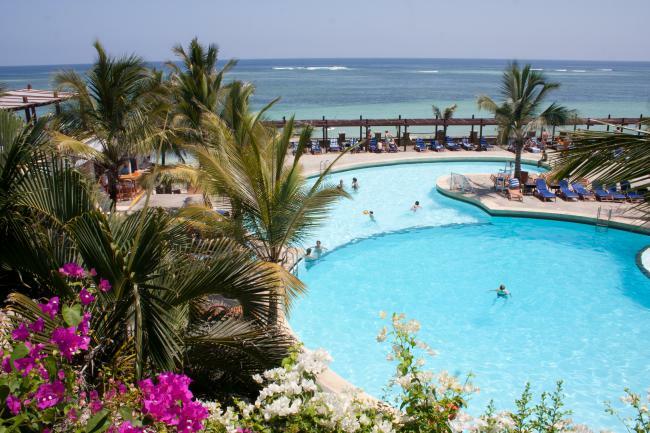 The resort is peaceful and pleasant with all-inclusive facilities including Wi Fi. For a special getaway vacation package head to Leopard Beach Resort & Spa to discover a place that is naturally fascinating. The beach resort offers a variety of food and drinks, a pool bistro, bars, spa and fitness facilities, outdoor Jacuzzi and other variety of resort activities. The Santuary at Ol Lentille Lodge is located in Northern Laikipia; It is a magnificent lodge, full of natural splendour and romantic panoramas. 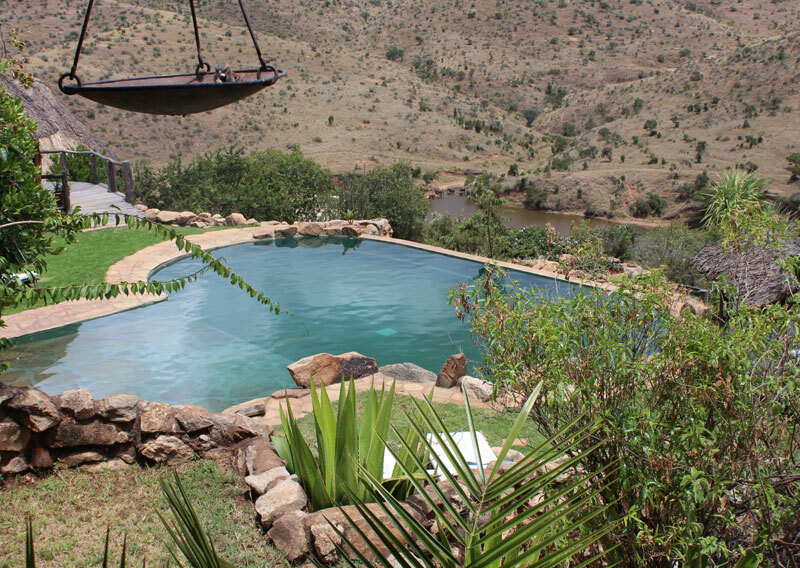 It is one of the most exclusive and luxurious getaways in Africa. The resort is known for its privacy and remoteness which is great for lovebirds. Ol Lentille Lodge’s glamorous beauty captures the lush appeal of Kenya. You can enjoy the amazing views of Mount Kenya, wine and dine at your own convenience. You can dazzle your body with Ol Lentille Spa treatments. Pamper your loved one at Ol Lentille Lodge on Valentine’s Day and enjoy exclusive romance that you will never forget. 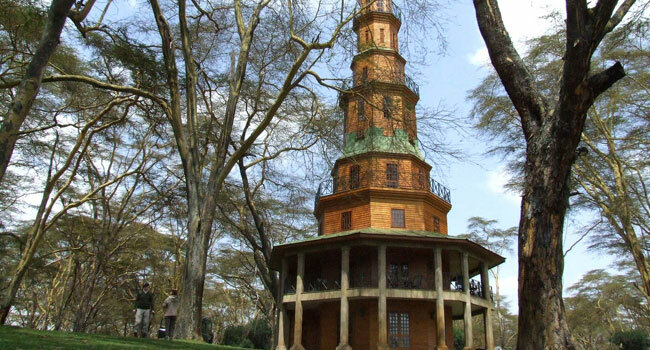 Dodo’s Tower at Hippo Point is located near Lake Naivasha and it is a romantic getaway for couples. 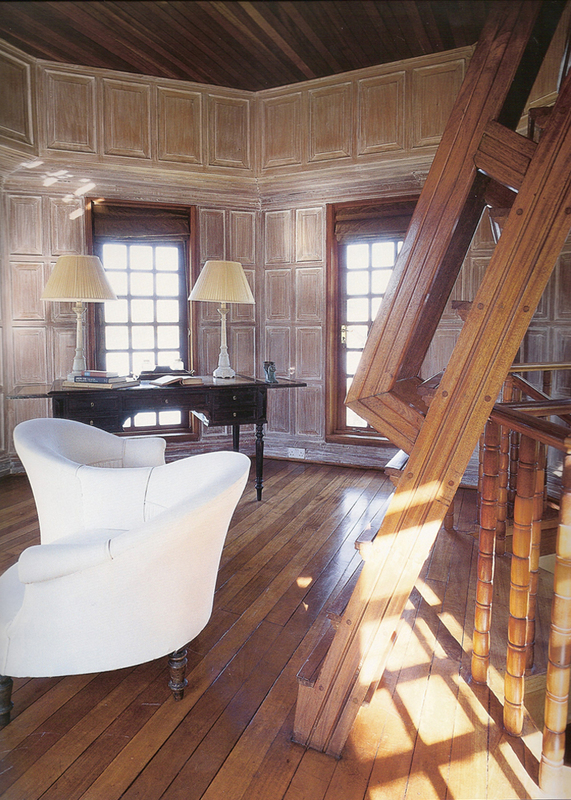 Inside the tower, there are five elegant bedrooms which offer amazing views of the surroundings. From the top of the tower, you can enjoy a 360 degree view of your surroundings. The bedrooms are furnished luxuriously. 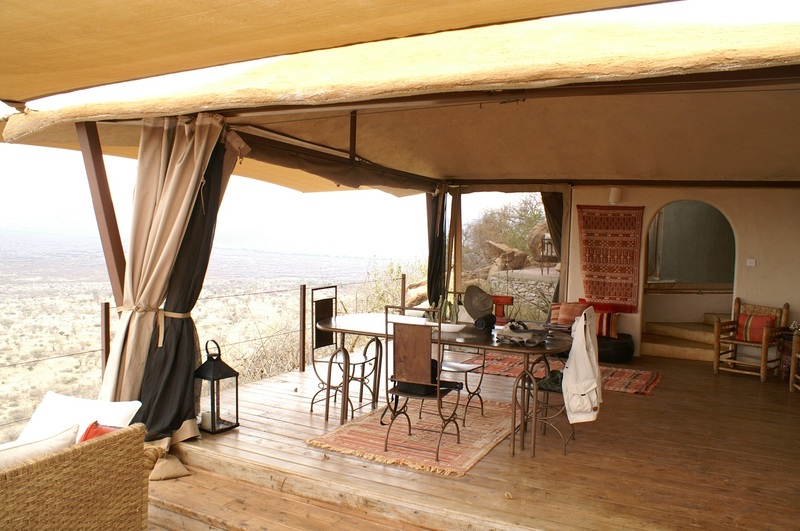 The tower is beautifully furnished and decorated with breathtaking Maasai crafts and antiques. You can enjoy a healthy romantic breakfast outside, under the towering yellow fever acacias and an intimate candlelit dinner with your loved one. 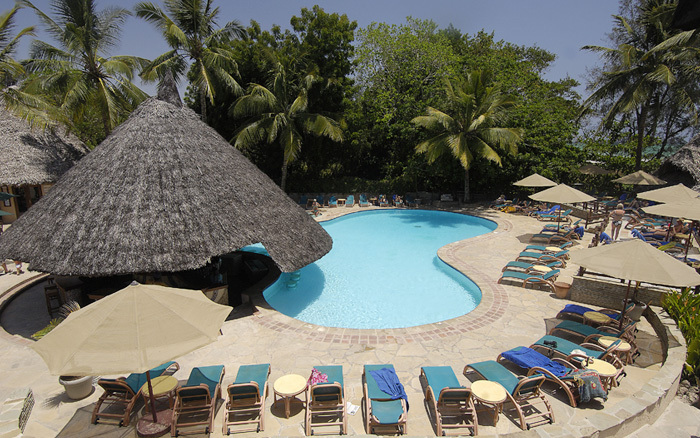 Pinewood Beach Resort & Spa is located on Galu Beach, south of Mombasa. It is an idyllic holiday destination on a fine sandy beach. The resort has finest-dining restaurants and bars, swimming pool with Jacuzzi, spa treatments and WI-FI. 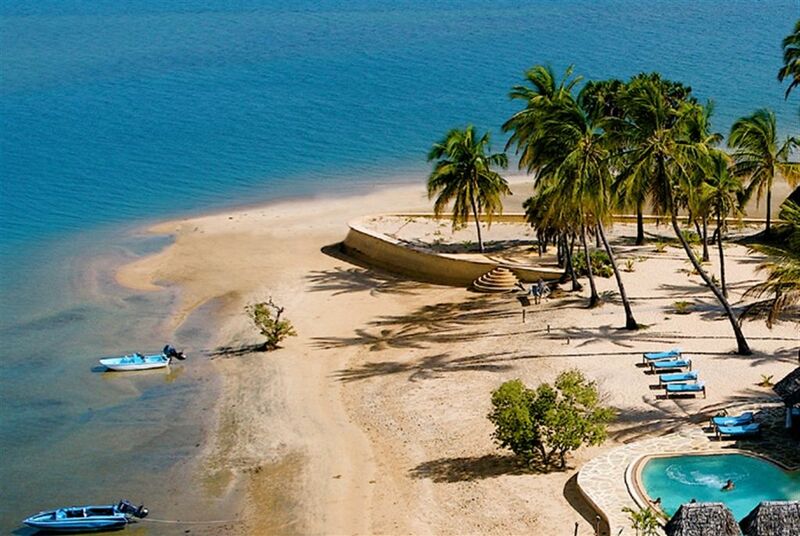 The resort also offers water sports such as snorkelling and scuba diving. It has about 36 deluxe rooms with balcony overlooking the beautiful garden and the sea. If you want to enjoy a quiet and relaxing Valentine’s Day or weekend with your loved one, Pinewood Beach Resort & Spa is the place for you. 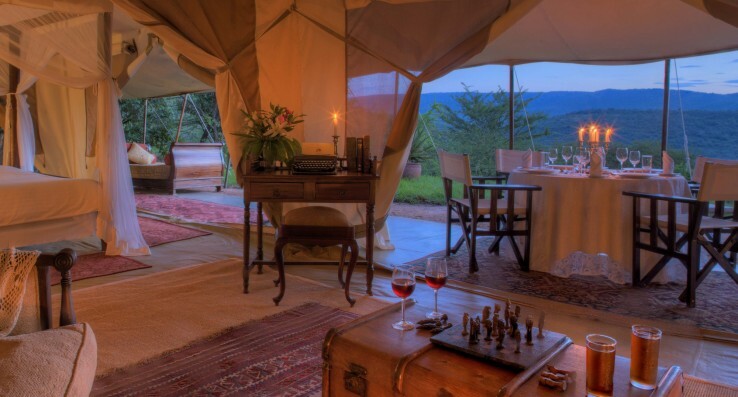 Cottar’s Camp is located one kilometre from the Masai Mara Game Reserve; the beautiful camp has all-inclusive 8 deluxe and private tents. You can pamper yourself with a soul and body renewing treatment at the Spa. Enjoy safari shower or bath, swim the day away with your loved one at the amazing pool in the Camp. Wine and dine in a romantic way. Escape to Cottar’s camp and discover the true meaning of romance. Revel in magnificent luxury at Saruni Samburu, the lodge is regarded as a memorable romantic escape in Kenya. Saruni boasts luxury accommodation that taps into East Africa’s spirit and inspires guests with range of activities which makes it a perfect getaway for a passionate holiday. 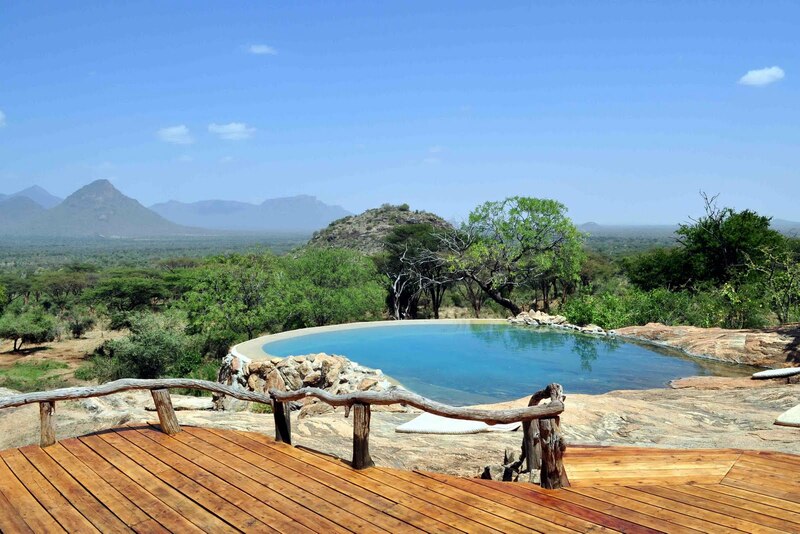 You can explore nature and wildlife, enjoy swimming with remarkable views over Samburu land, enjoy game drives inside Samburu National Reserve and enjoy Saruni’s unique cuisine during breakfast or romantic dinner. 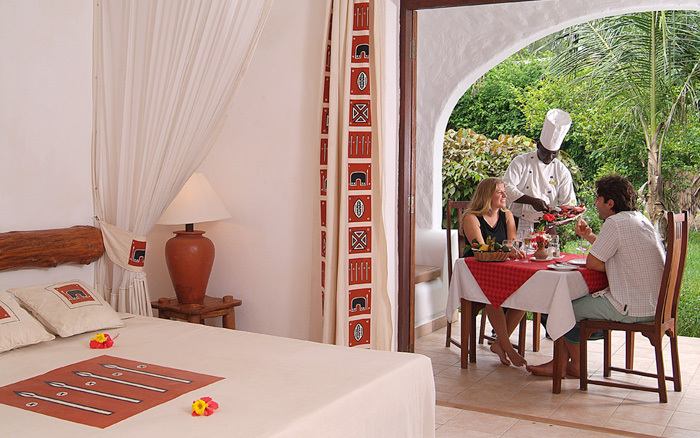 Saruni offers couples an idyllic happiness and complete relaxation. Manda Bay is an ideal spot for a romantic celebration with perfect atmosphere to stargaze once the sun has set. Enjoy a candlelight dinner for just the two of you under the stars, with the ocean lapping gently on the shore. Like sea foods? Sea foods are delieverd fresh by the local fishermen. 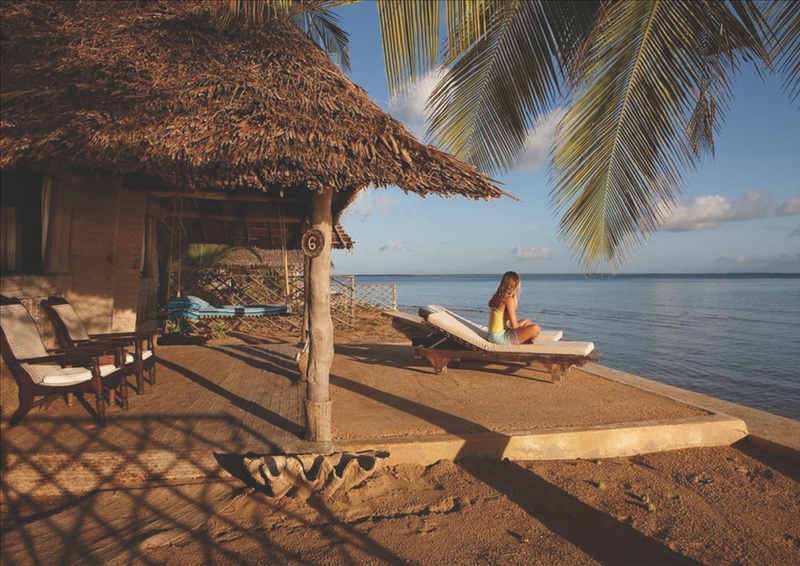 Manda Bay provides an intimate experience for couples that want to spend quality time together. It is the perfect setting for Valentine’s Day Romance! Borana Lodge is still one of the most beautiful of resorts in Kenya and an idyllic location for a romantic holiday. The lodge offers 8 cottages which are epitome of luxury with bold interiors which soothe the eye all at once. 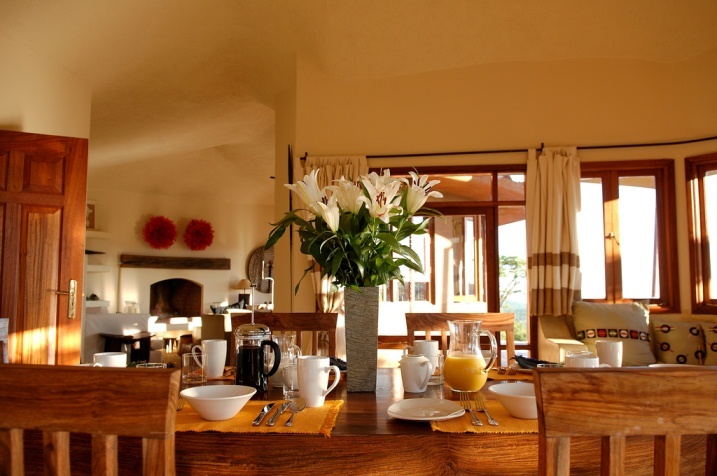 The lodge offers couples safari experience, massive and spacious bathrooms, colourful gardens, game drives, mountain biking, swimming pools and amazing views of Mount Kenya, Samangua Valley and the Lewa Plains to the Ngare Ndare Forest. The lodge has friendly staff and guides. There are plenty of secluded spots for romance. 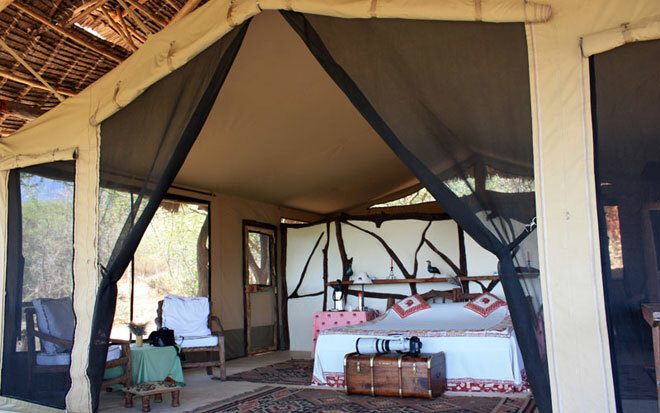 Enjoy the stunning views of animal watering hole and The Mathews Range of mountains at Sarara luxury tents. The tents have luxury facilities including outdoor bathroom, private terrace with table and chair and romantic dinner out in the lugga. Sarara offers a beautiful experience that will always make you remember your holiday and smile. This secluded haven above the shores of Lake Naivasha is perfect for that unique and unforgettable experience. 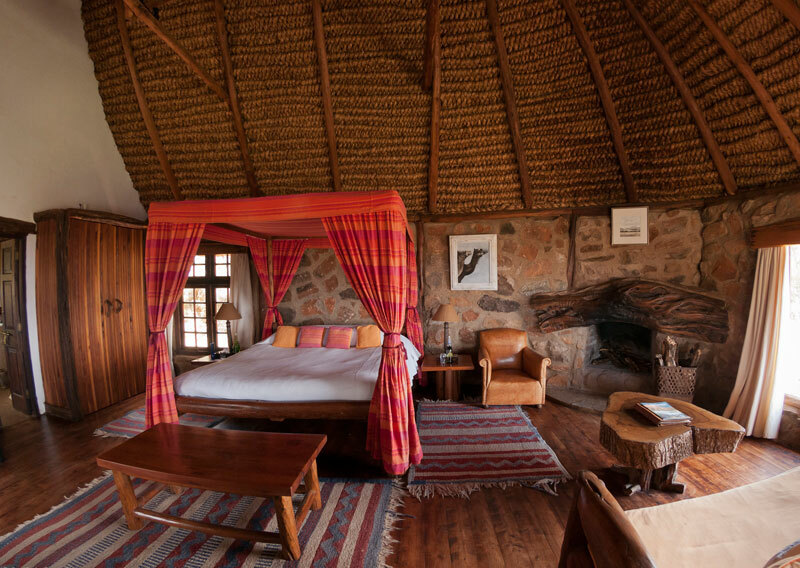 It is built from simple bush stone, local Acacia, Olive and Leleshwa woods with a twisted marula roof. A visit here gives you the freedom to explore the entire 18 000 acre sanctuary with high chances of seeing wild animals such as the Lion, Leopard, Buffalo, Eland, Giraffe, Grevy Zebra, Beisa Oryx, Greater Kudu among others. IDENTIFY YOUR GET-AWAY LODGE/HOTEL and set your best convenient date and time. CONTACT US on the numbers below to do hotel reservations and package the safari for you. You can either do self drive or we can organize transport as well. We will take time in knowing your needs and we guarantee you the best safari experience; we will do our best to ensure an amazing safari from the start to the end.